Topics – You Need to Hear This! Welcome to our Fall Golf FUNdraiser! We’re so happy you’re joining us! 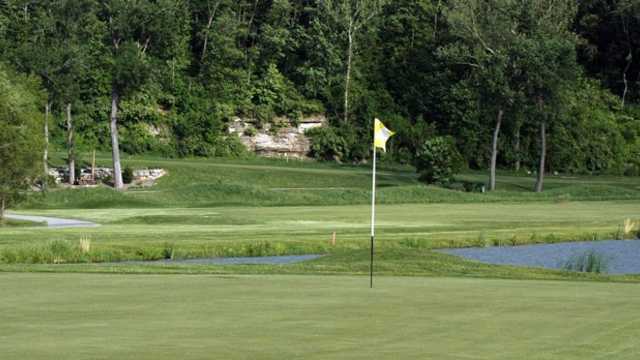 We’re planning a fantastic experience at The Quarry at Crystal Springs Golf Course. We’ve got the same great committee planning the tournament so you know you’re in good hands; we promise you’ll gave a great time. Time: 10:30 a.m. Shotgun Start – arrive early to warm up on the driving range! What’s included? Check out the list to the right and see what’s in store for you – bring a foursome or sign up and we’ll put you on a team…either way we look forward to seeing you! Topgolf raffle for our soldiers! Tickets are $5/each or 5 for $20. After dinner, we’ll draw and the winner will receive a gift certificate to the new Topgolf facility in Chesterfield! All proceeds go towards food, hygiene, and comfort items for our adopted soldiers serving abroad. Thank you for continuing to support our soldiers! There is only one beverage sponsorship remaining! *Can be purchased online at the time of registration using the form below. Per Gateway’s payment policy, all payment must be received prior to start of play. We’ll gladly accept a check that day. Driving range balls to get you warmed up! A delicious pork steak dinner with all the trimmings to wrap it all up!